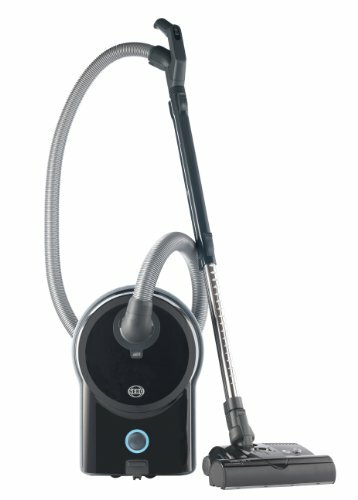 The Super CoachVac backpack vacuum cleaner is a productivity powerhouse designed to tackle the most demanding cleaning challenges of small businesses, offices, and office buildings. 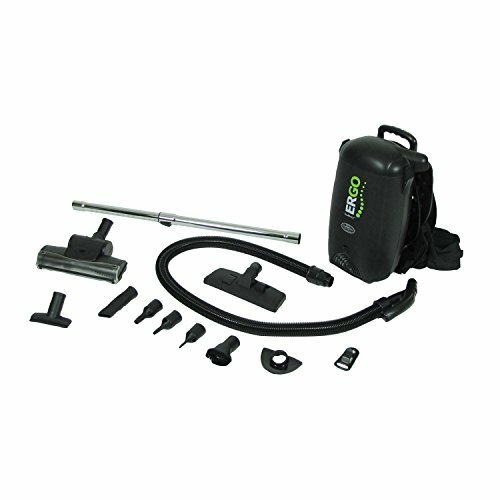 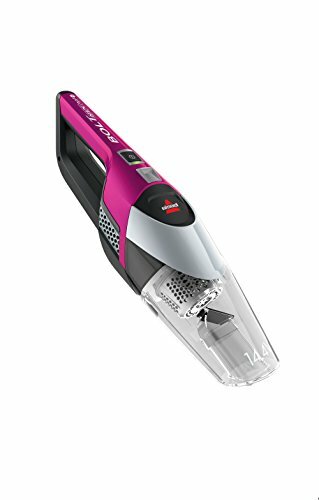 The Super CoachVac is the perfect tool, providing versatility and performance in a lightweight, compact vacuum backpack. 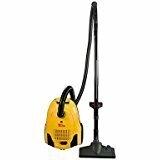 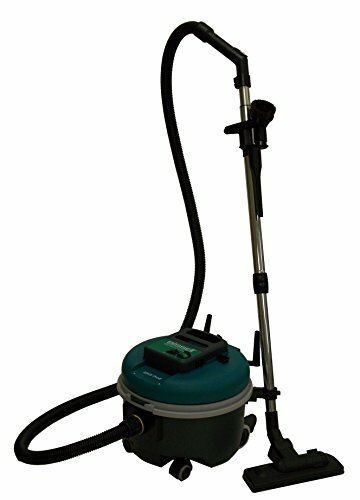 The 10-quart Super CoachVac backpack vac features a powerful, 1188-watt, 9.9-amp motor that produces an airflow of 150 CFM and 100-inch static lift. 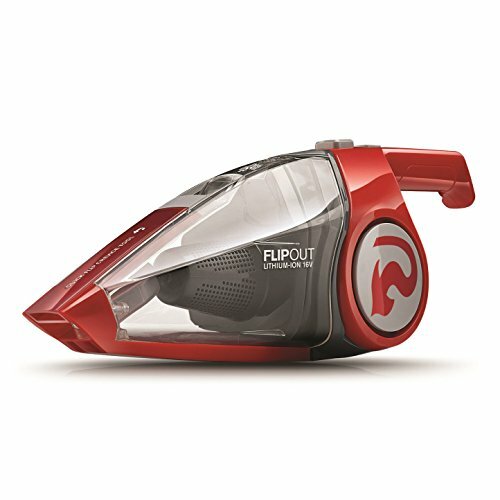 At only 66 dBA, this vacuum backpack is one of the quietest in its class. 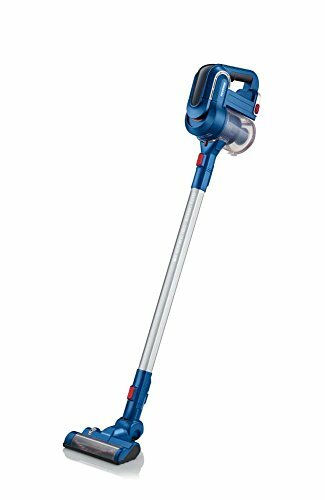 This commercial backpack vacuum features an ergonomic, adjustable harness that responds to your motion as you’re vacuuming for hours of comfortable cleaning. 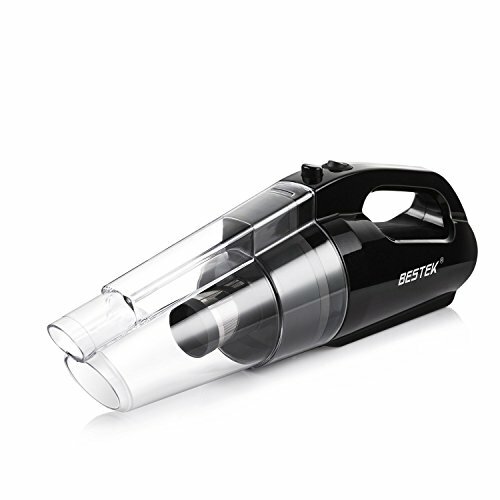 The extra-long 50-foot power cord allows you to clean large areas without having to unplug. 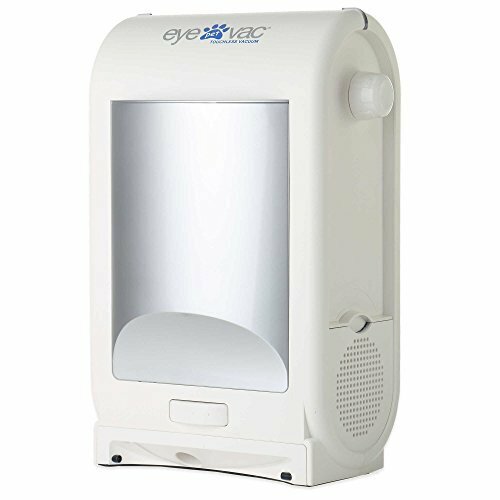 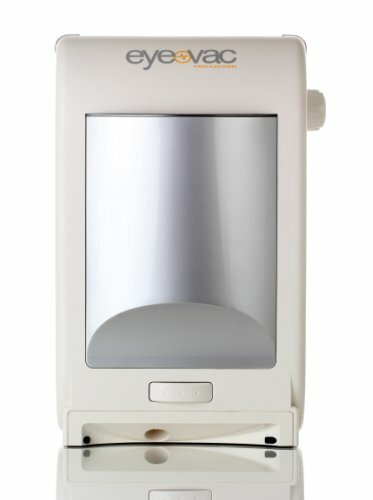 The Four Level Advanced Filtration with HEPA media filter captures and contains 99.97 percent of dust, allergens, and other particulates down to 0.3 microns to produce cleaner, healthier air. 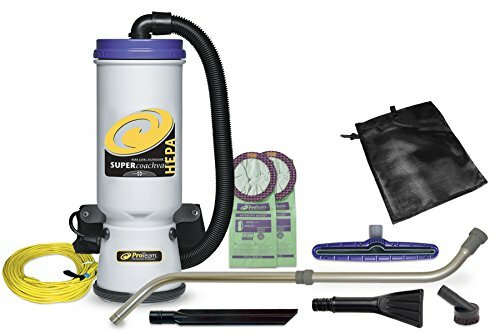 This Super CoachVac vacuum backpack is loaded with accessories to get the job done including a 14-inch Xover multi-surface floor tool, 17-inch crevice tool, 3-inch dust brush, claw nozzle, 1-1/2-inch diameter static-dissipating vacuum hose, 1-1/2-inch telescoping wand, 50-foot extension cord and 2 Intercept Micro Filter bags. 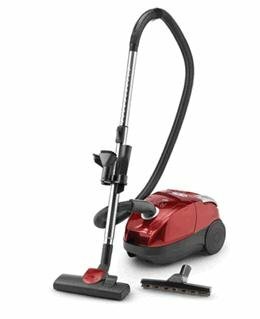 The Super CoachVac commercial vacuum backpack cleaner is Carpet and Rug Institute (CRI) Approved and Certified Gold. 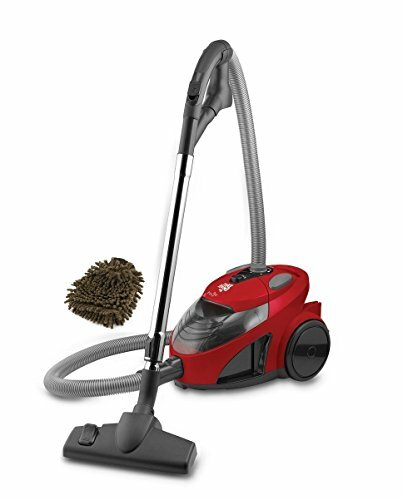 All ProTeam vacuums qualify for US Green Building Council LEED (Leadership in Energy and Environmental Design) under current requirements.